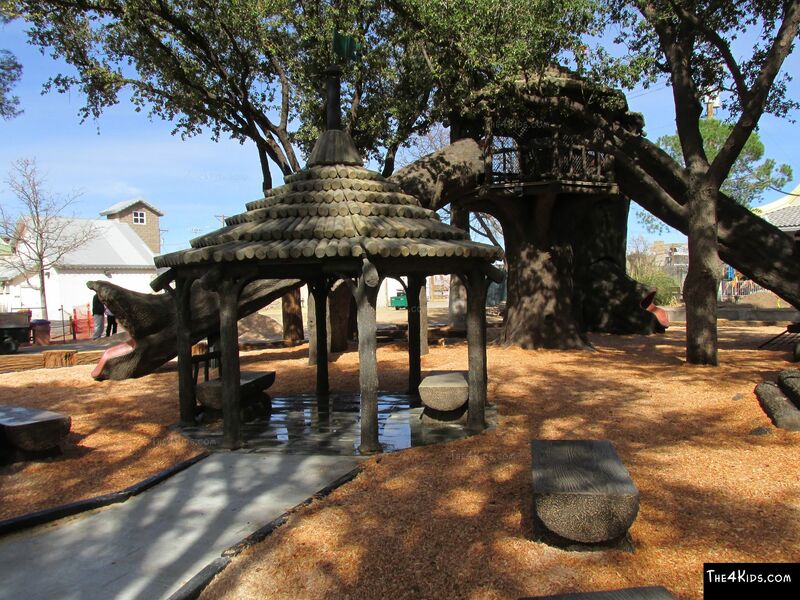 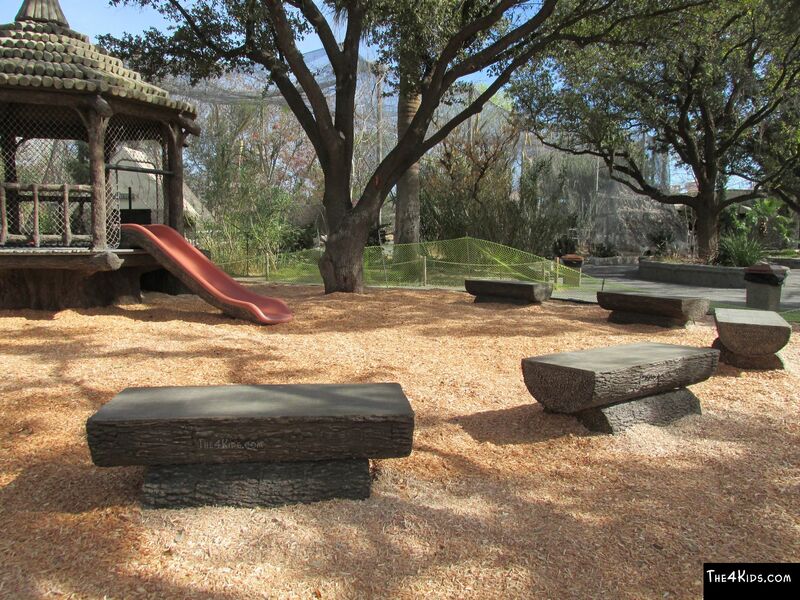 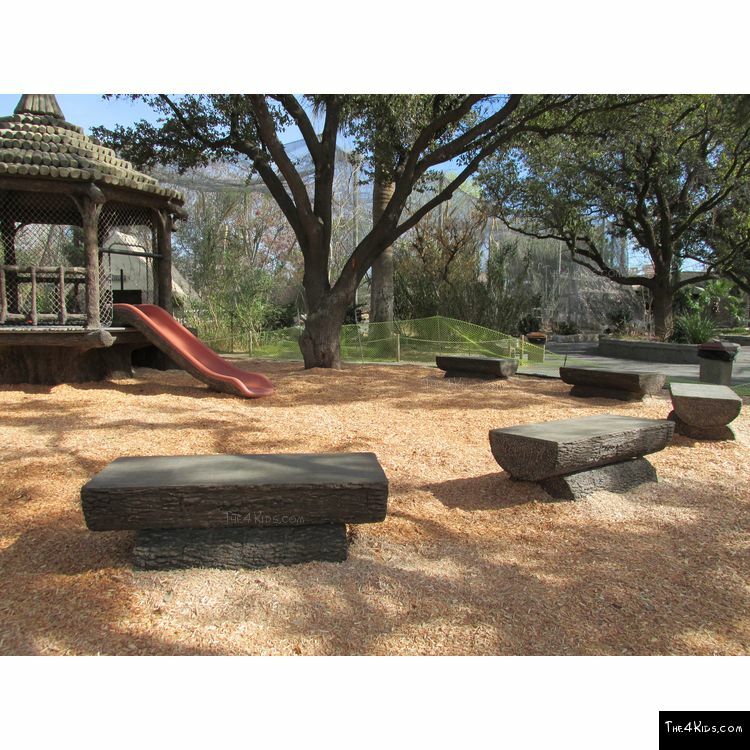 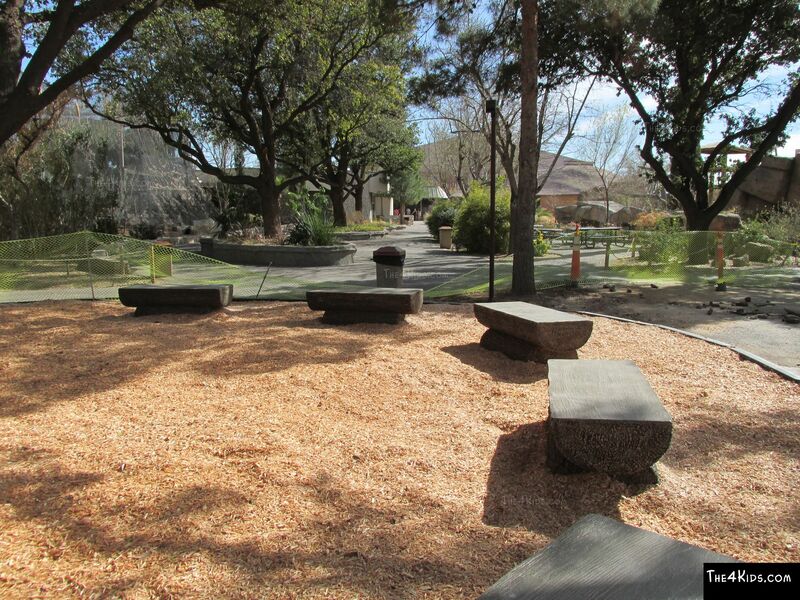 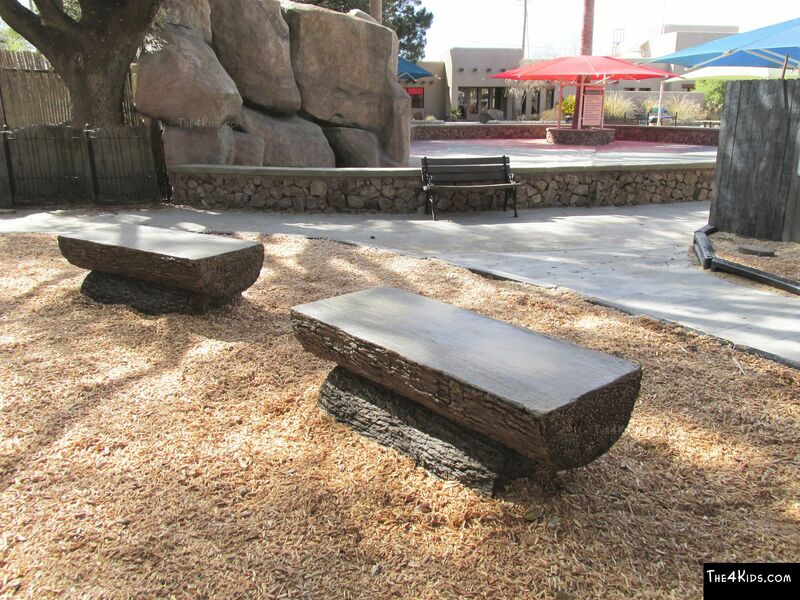 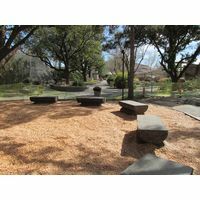 A handsome log bench from The 4 Kids is a welcome respite on a busy playground. 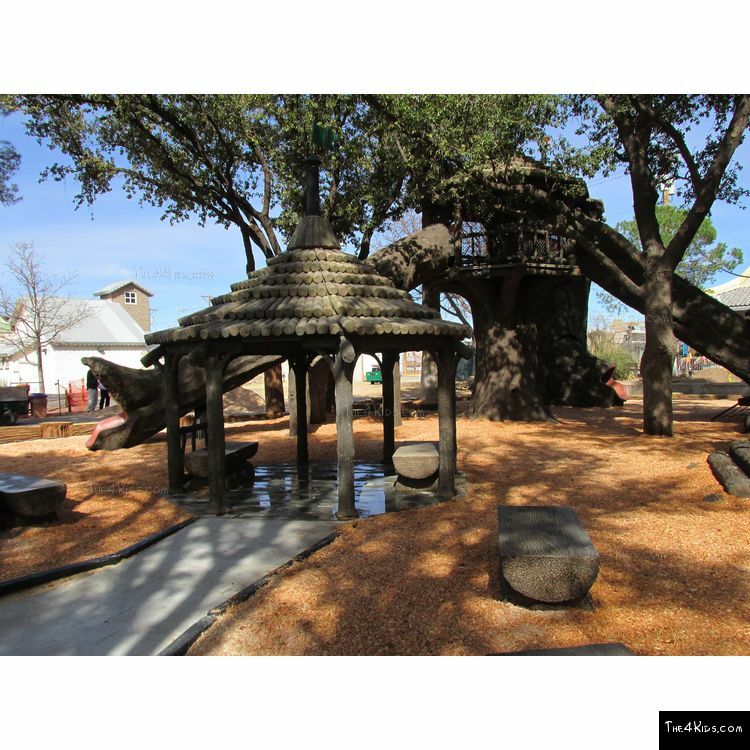 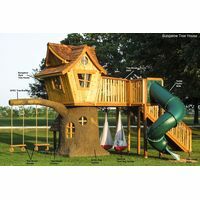 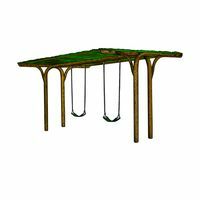 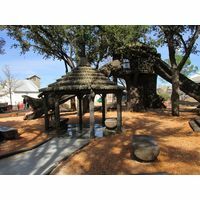 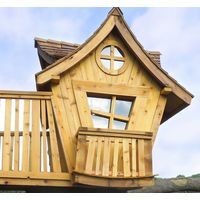 Blending with a fun, exciting tree house theme for parks and playgrounds, the Log Bench is well-built, expertly designed and sturdy yet realistic. 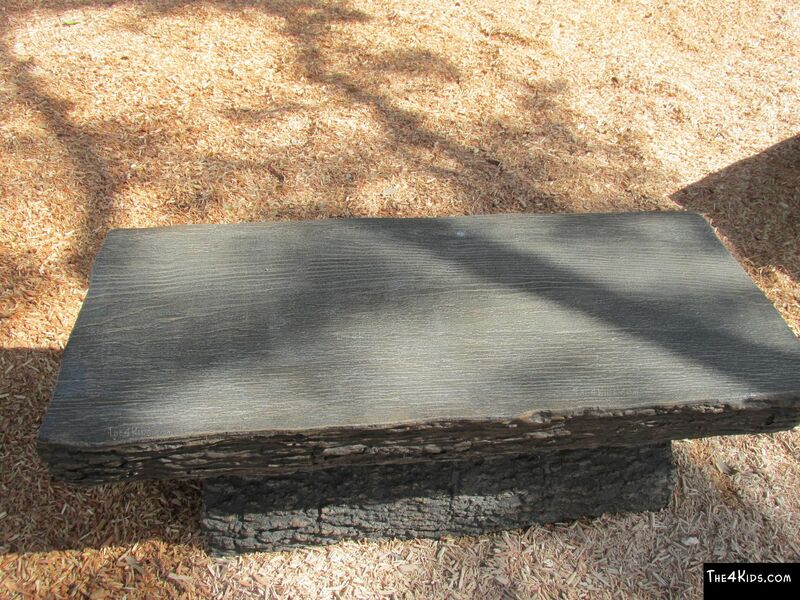 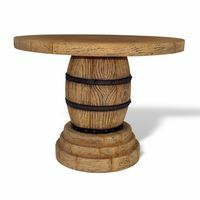 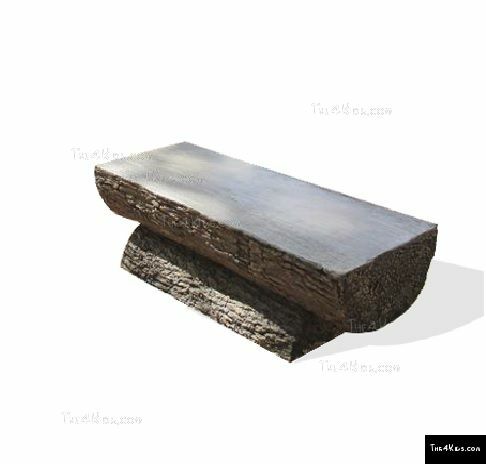 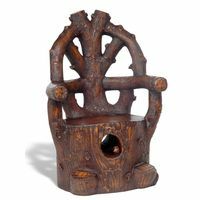 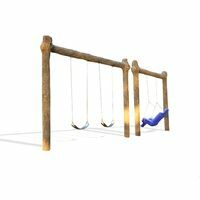 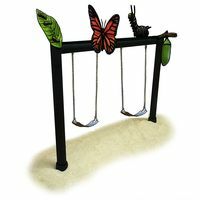 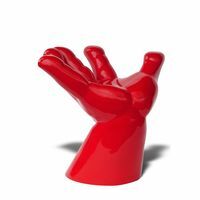 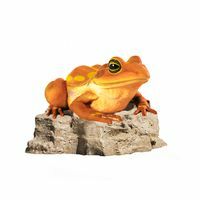 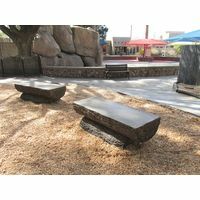 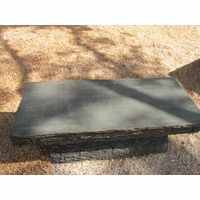 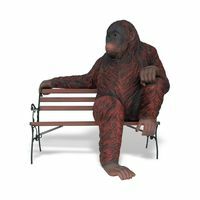 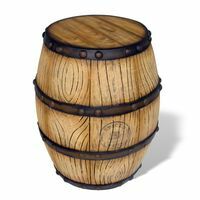 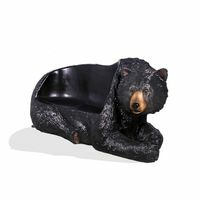 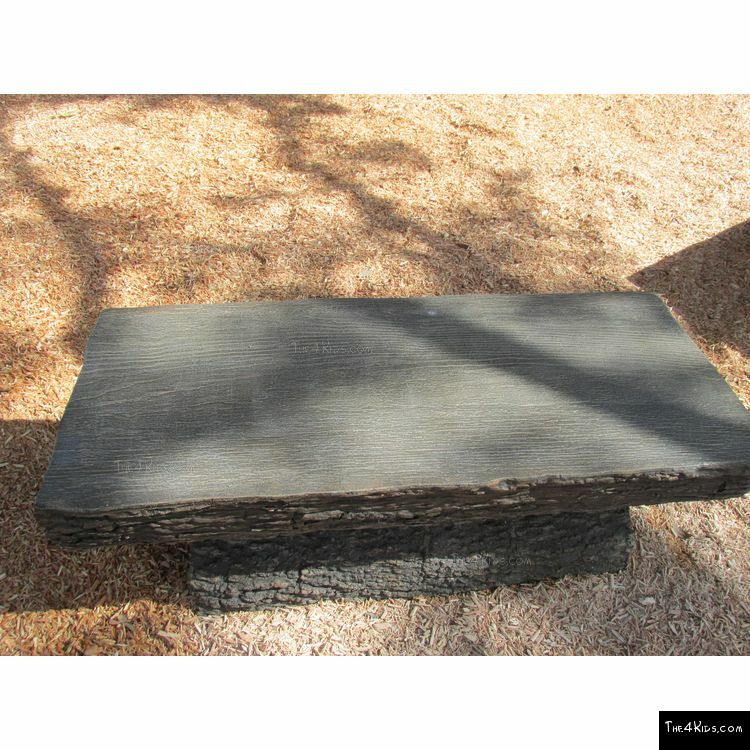 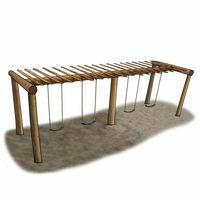 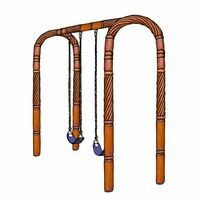 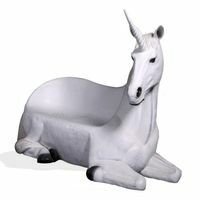 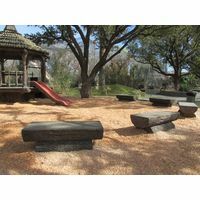 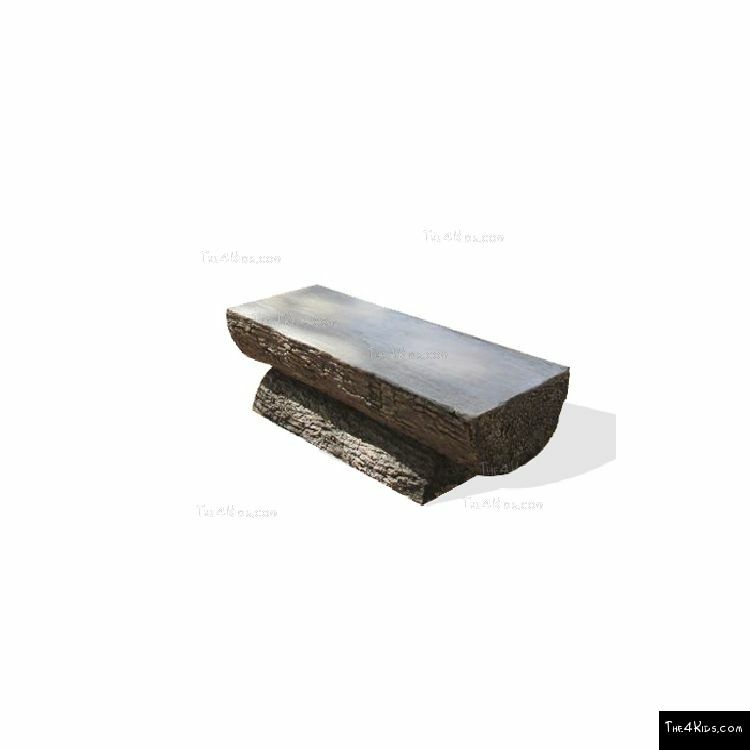 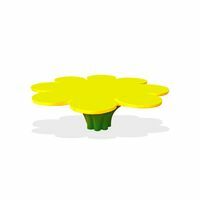 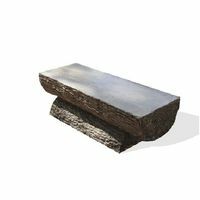 You will believe you are sitting on bench constructed from the wood of a real tree, but The 4 Kids' Log Bench is crafted from GFRP, with four select finished to choose from. 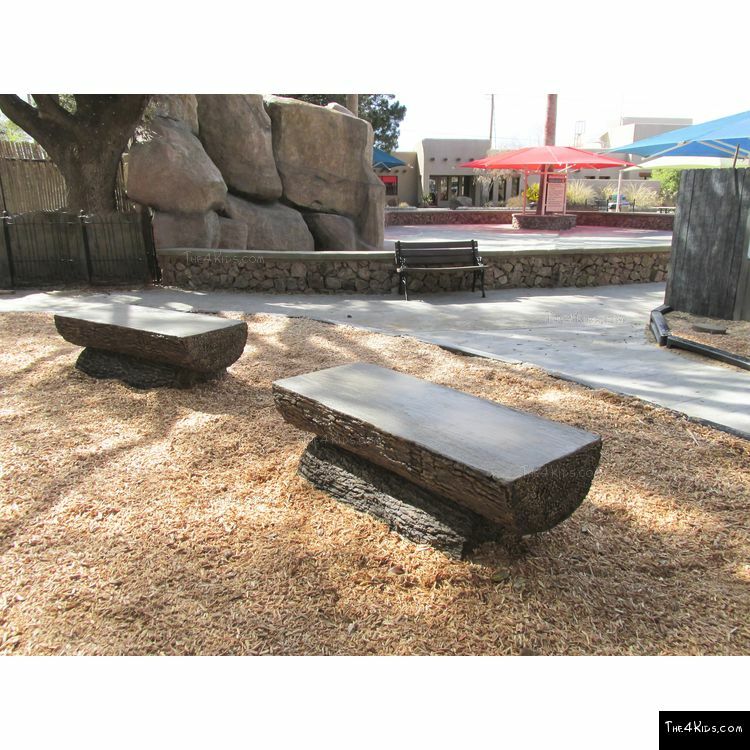 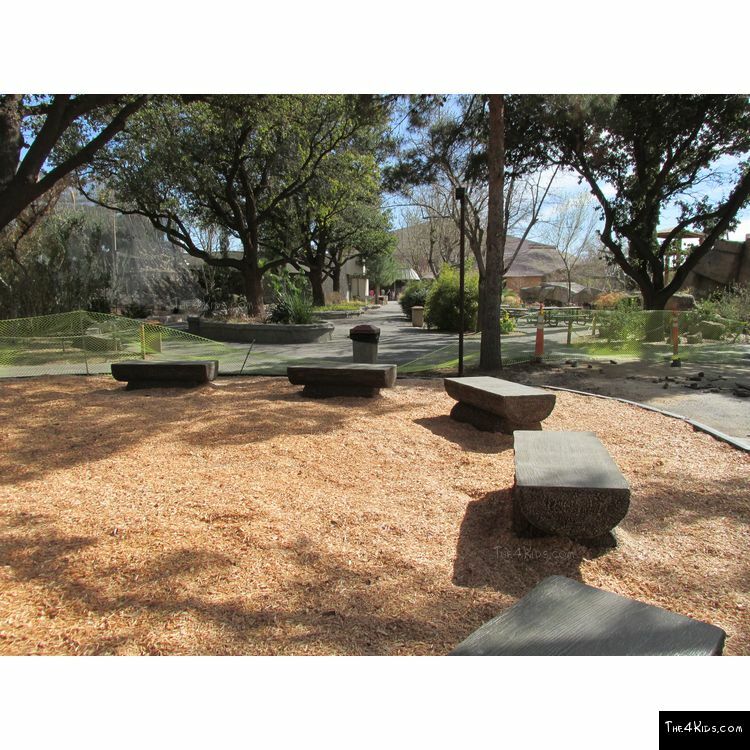 High safety standards and cutting edge construction materials ensure that the bench is secure and virtually maintenance free in all weather conditions.